Through their investigation, detectives were able to identify the suspect in this incident. This case was reviewed by the Bell County District Attorney’s Office and on Saturday, November 17, 2018, a complaint was returned charging 22 year-old Damani Joseph Bisio with Aggravated Assault with a Deadly Weapon. 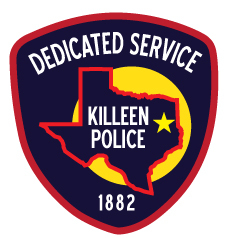 On Friday, November 23, 2018, Bisio turned himself in to the Killeen Police Department. He was taken into custody and Justice of the Peace Bill Cooke arraigned Bisio, setting his bond at $500, 000. Bisio is currently in the Bell County Jail.